Henry VII (German: Heinrich; ca. 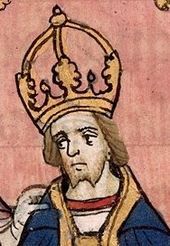 1275 – 24 August 1313) wis the Keeng o Germany (or Rex Romanorum) frae 1308 an Haly Roman Emperor frae 1312. This page wis last eeditit on 25 Mairch 2017, at 18:50.